Joe from BlackRapid tells us what it was like working with Nikon! Joe Zagorski, Global Sales Manager from BlackRapid was kind enough to sit down with me for an interview. My big questions were about their collaboration with Nikon on the new Quick Draw Strap and Quick Draw Strap S. Joe also gives us some hints on new products coming in 2014. Lastly I threw him for a ringer with a special request. Keep shooting! 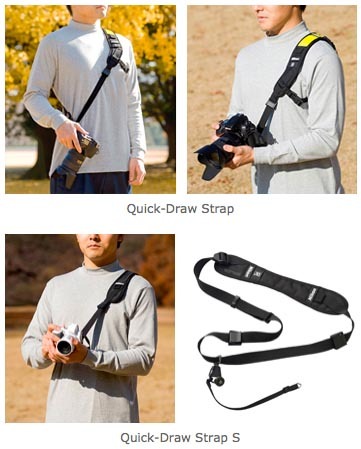 Nikon has yet to announce pricing for the new QD straps.